Can you feel it coming........? 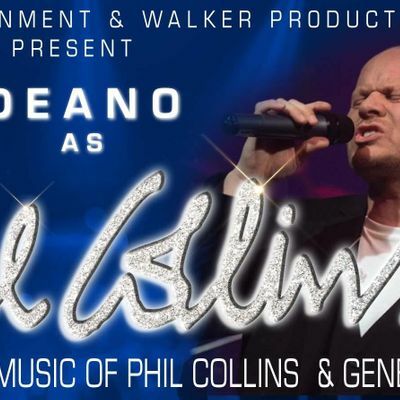 Liberty Entertainment & Walker Productions bring you Deano, the UK and Ireland's leading tribute to Phil Collins and the music of Genesis. 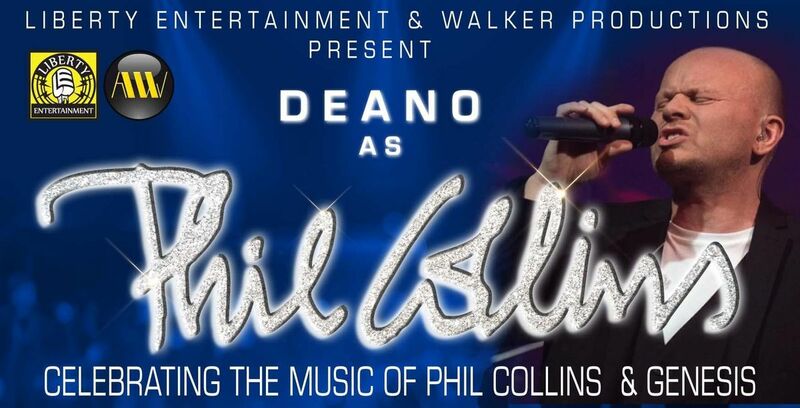 Deano's homage to Phil Collins is uncanny in both sound and look. 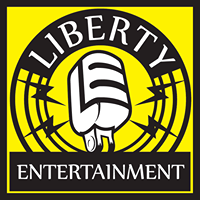 Relive all the classic solo hits as well as the hits of Genesis by this one of a kind performer in the incredible Twenty Two Club in the heart of Dublin. Show will be followed by a top DJ till late. This is an act not to be missed.